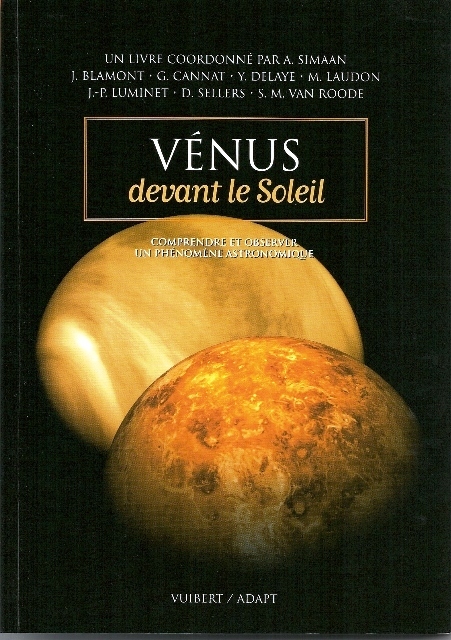 The Transit of Venus : A brief history of attempts to determine the distance of the Earth from the Sun (the Astronomical Unit). Particular attention is given to explaining precisely what observations this depended upon. Sundials in and around Leeds: A selection of interesting sundials in the district surrounding Leeds. 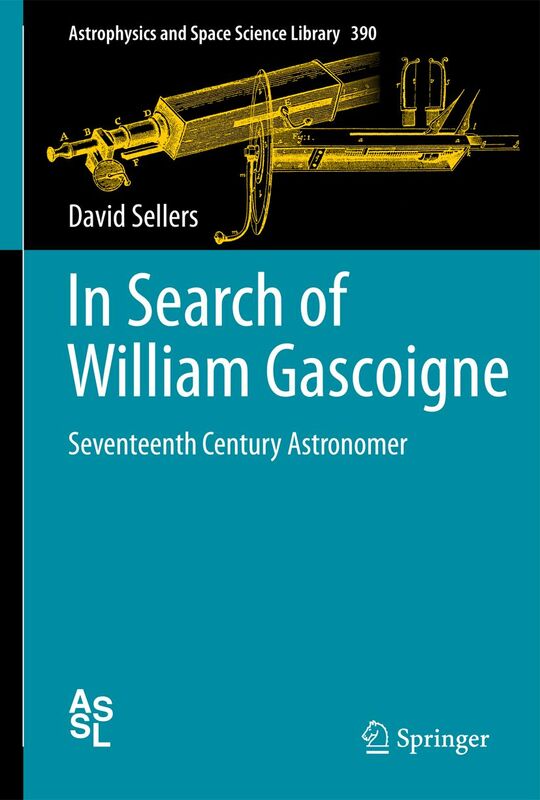 William Gascoigne, Astronomer (c.1612-c.1644): In search of the astronomer of Middleton, Leeds, who was killed in the English Civil War. The material on this site is made available in good faith without any guarantee or implied guarantee of accuracy. 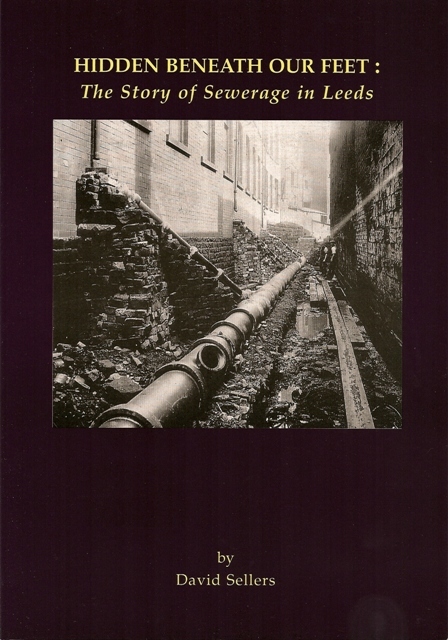 It is hopefully of interest to those carrying out their own research into the listed topics. Please feel free to use extracts, provided that the source is acknowledged.